When it comes to wining and dining we all think we know best , looking into the fine details as if a Michelin star depended on it . ‘it should be like this ‘ or ‘if it was me I would ‘ are a few of the whispers heard amongst general table conversation , that being said there will always be a few pet hates that everyone can relate to and being human we like to share and revel in our likeness . crusty tomato sauce bottles – this goes for mustard and any variation of condiment too. a soup spoon for a dessert , it is lovely to place a parfait in a champagne flute ….I really do love looking like a chimpanzee on the discovery channel poking the opening with a stick instead of eating an elegant dessert … sure no problem if only this giant spoon could help me . why every vegetarian option is rice or pasta with vegetables , take a note from many Asian,Mexican or even Indian inspired vegetarian dishes that pack a whopper of flavour , put some tender love and care into the vegetarian meal as must as you put it into your kobe beef and its a win win for all . when a chip gets stuck in the dip and you send a recon chip to fetch it and one it either becomes another casualty or the chip to dip ratio is way out of balance. using avocado’s in a dish when they are not in season. there are many other garnishes out there you do not have to use parsley for everything or the tiny little wilting salad that no one wants. save it for the salad that someone will actually order . putting salt on your food before you have tasted it . creme brulee’s with a thick sugar lid , if I wanted to commit suicide and ingest shards of sugar thick as glass I would have done so buy now. cutting long pasta into vermicelli so you can eat it , coming from an Italian background this is sacrilege. order a short pasta shape , twirl it onto a spoon or slurp it up like lady and the tramp. hot plates that have proceeded to turn my medium steak into a leather boot strap. 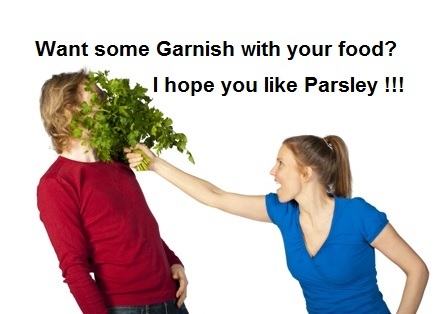 Share your pet foodie hates . Words cannot express the gratitude I feel towards this legendary man, Nelson Mandela, Father of our nation, South Africa. Even in death he has not only united a nation but the world. Tata, I never met you, talked with you, Laughed with you or cried with you, but I know deep down in my heart I love you. Thank you for your bravery and courage in the face of fear and your belief in the small dim light in all of us that began to shine brighter with your careful wisdom and guidance. You were an ordinary man, who accomplished extraordinary feats, with your willingness to overcome society’s perception of how the world should be. They say we will never find anyone like you again … you have proven we have it in all of us to do the impossible. 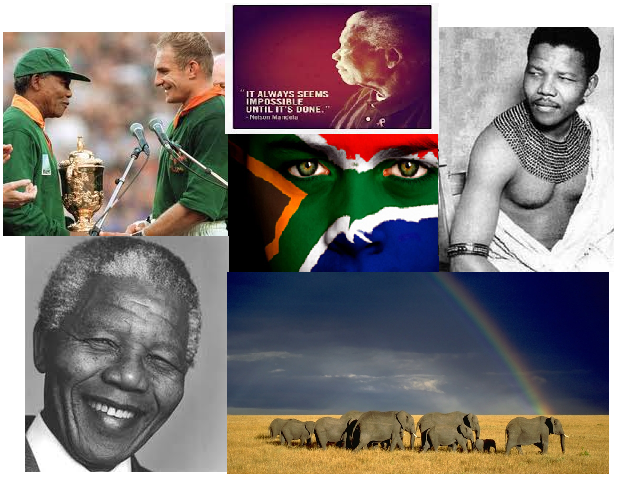 It’s your time to rest now Tata, May the rainbows we see remind us of you and the colours you brought to South Africa. How intriguing it is that the good old school lunch box has evolved as much as society has . Driving home and listening to the radio an interesting topic evolved about today’s lunch boxes and their creative contents whether it be for school or work , the good old PB&J has long disappeared . A Grade 2 pupil of hers had SUSHI for lunch !?!? another pupil had prawn canape’s !?!? none of this was home made , I am not saying they aren’t healthy or nutritious in any way , probably more so than some children who are given lunch money and spend it all on hamburgers , sweets ,and fizzy drinks . I was just astounded at the caliber of food some children are taking to school daily for lunch !!! I used to get fruit , a jam or peanut butter sandwich , a couple biscuits or a slice of cheese and a small mug of juice and on a really good Monday I would get a Sunday Roast Sandwich with all the mouth watering smack-rings from the day before . nowadays I eat leftovers or sandwiches or even better a sandwich constructed from leftovers . I save up every month to take myself to dinner at a stunning restaurant and indulge in a gourmet experience , at 8 years of age I would never dream of eating such delicacy’s daily . Living in South Africa with such a diverse group of people your bound to poke around in each others lunch boxes . I have come across some weird and wonderful takes on the midday mealtime regime from goats head , marmite and bananas , to a fully loaded sandwich loaded with all the contents of your fridge (contents indistinguishable ) . If Lunch is the highlight (usually ) of our working /schooling day , shouldn’t we make every last morsel count ? so yes even though I was shocked beyond belief at what today’s lunch boxes contain , it brings us hope for a more Knowledgeable pallet’s and discerning clients in the future . 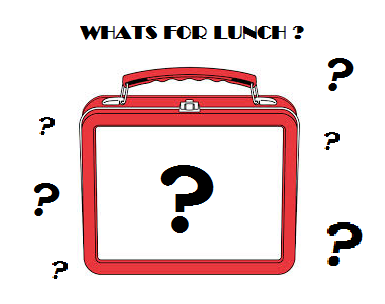 Any fond memories of your lunch boxes ? would love to hear about them . A new breed of beef has emerged Petri Beef . 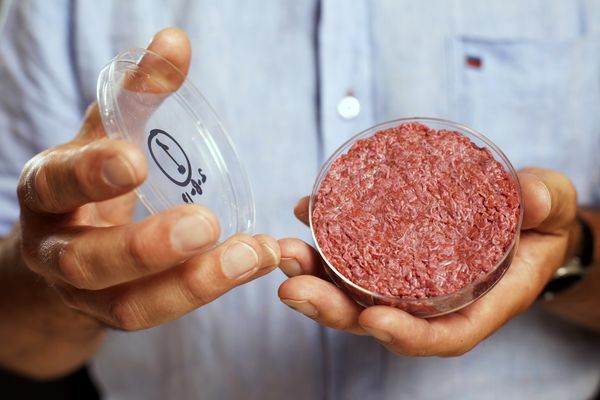 The worlds first lab grown hamburger is attracting a lot of attention as this innovative move forward could be the first step in the solution to global food shortages and the ever dooming loom of declining natural resources . Mark Post is the creator of the Petri Patty developed from cultured muscle cells of living cows!!! I still await the day that a pill put in the microwave will turn into a full meal – Spy kids , with this forward innovation it does not seem that far into the future at all .